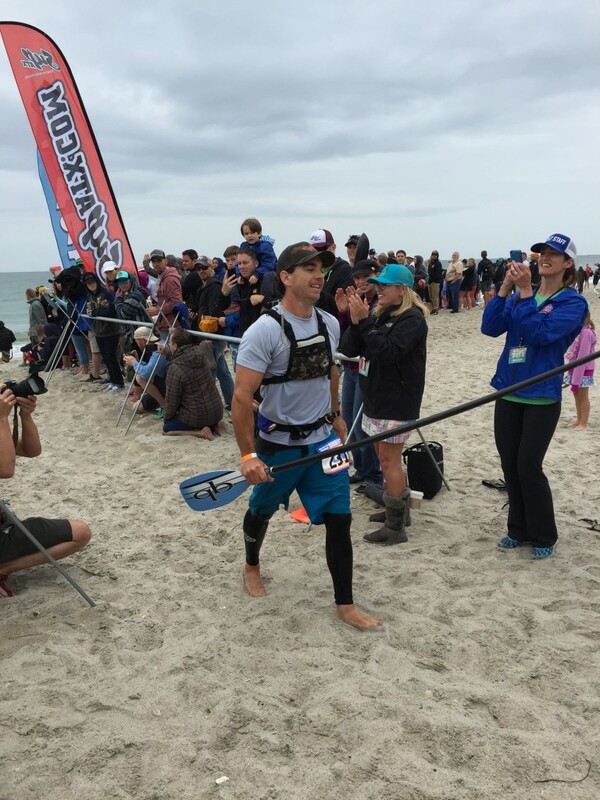 WRIGHTSVILLE BEACH, NC – Australian Travis Grant captured the men’s stand up paddleboard championship in the grueling 13.2-mile Graveyard Race at The Fifth Annual Carolina Cup. Danny Ching of California, multiple Battle of the Paddle winner and three-time champion of The Carolina Cup, placed second. 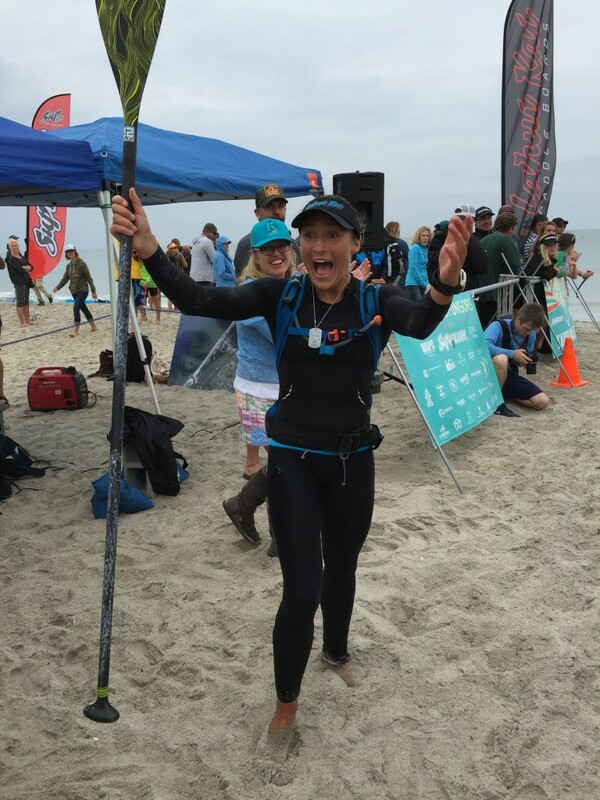 In the women’s division of the elite Graveyard Race, the top-ranked paddler in the world, Annabel Anderson of New Zealand returned to Wrightsville Beach and successfully captured her third consecutive victory. 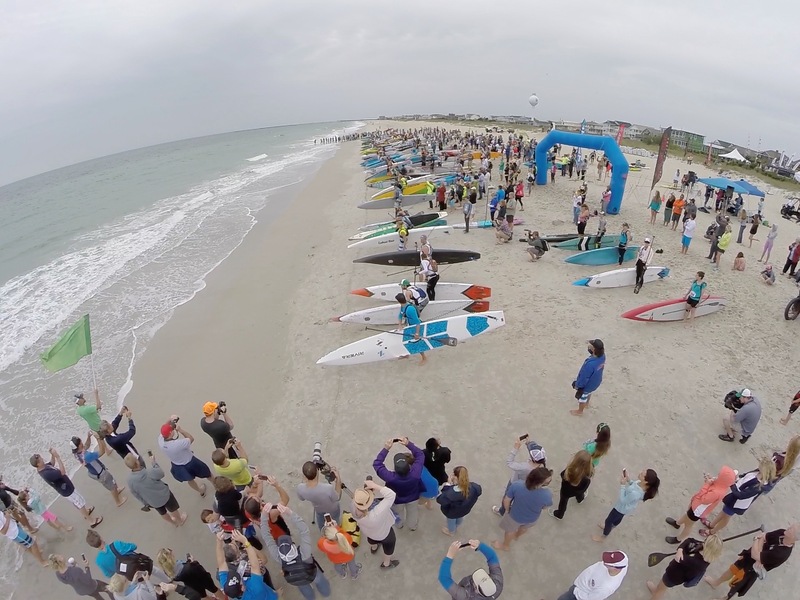 Organized by the Wrightsville Beach Paddle Club and sanctioned by the World Paddle Association, The Carolina Cup “attracted top paddlers from approximately 20 nations and 40 states,” according to co-race director John Beausang. “An estimated 950 people registered for this year’s races and clinics,” all based at Blockade Runner Beach Resort April 22-26, 2015. On a complex set of algorithms, Parker follows and ranks stand up paddleboard pros and races around the world. “The Carolina Cup is in extremely exclusive territory,” said Parker, explaining the upcoming boost of The Carolina Cup to the second highest ranked race in the world, behind California’s Battle of the Paddle, considered the “Super Bowl” of SUP. A portion of the proceeds will benefit The Ocean of Hope, paddlers and ocean enthusiasts dedicated to raising awareness and funds for the Sarcoma Alliance to help those fighting cancer.